Few dishes are as common as the omelet. A breakfast favorite around the world, omelets come in all shapes and sizes and can be made with virtually any ingredient. 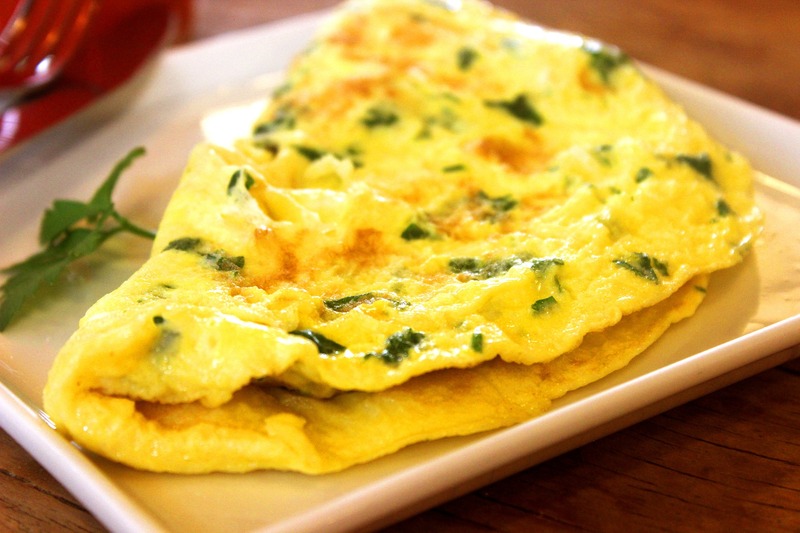 Omelets with cheese, tomatoes, peppers, onions or broccoli can be found in countless kitchens, diners and restaurants. So why not make a more unique omelet and add a sumptuous Alexian pâté? 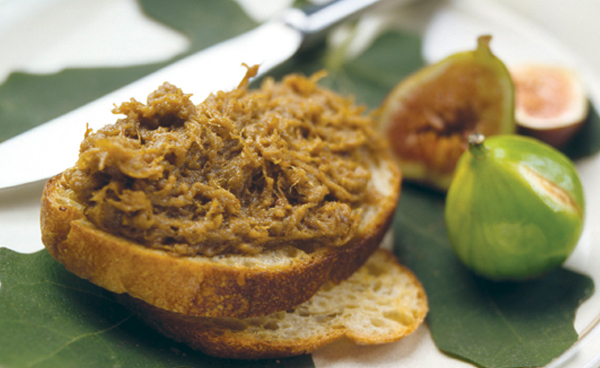 Paté is delicious with eggs and can easily be added to any simple omelet recipe. Anyone can whip up an omelet in no time – there are just a few things to keep in mind. For omelets we recommend using coarse pâtés, diced and cubed. 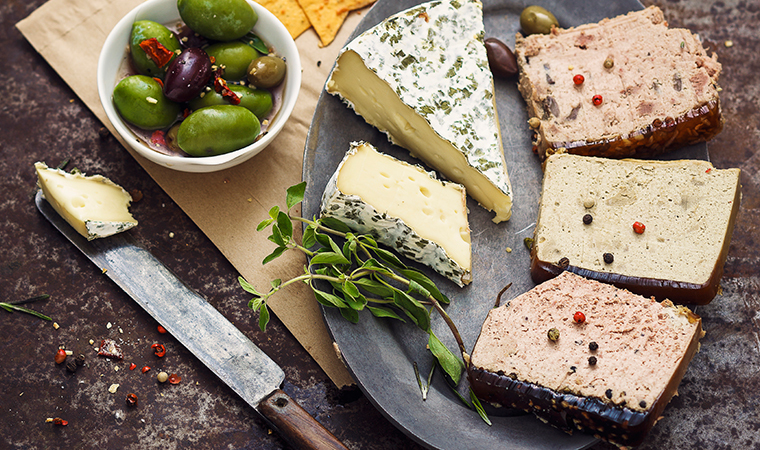 Our chicken and veal pâté are especially delicious and will add a unique flavor to any omelet. Be sure to use a non-stick pan so the eggs will come out smoothly. Warm up all the ingredients you plan to add in before placing them in the omelet, since eggs cook quickly and there won’t be time to warm up cool ingredients before the eggs begin to burn. Let the pâté warm to about room temperature, and then add it on top of the folded omelet after its removed from the pan. If you would prefer all ingredients to be on the inside, simply spread the paté on top of the other ingredients just before folding the omelet and finishing cooking.